An almond-shaped brush that blends eyeshadow for a playfully dramatic look. 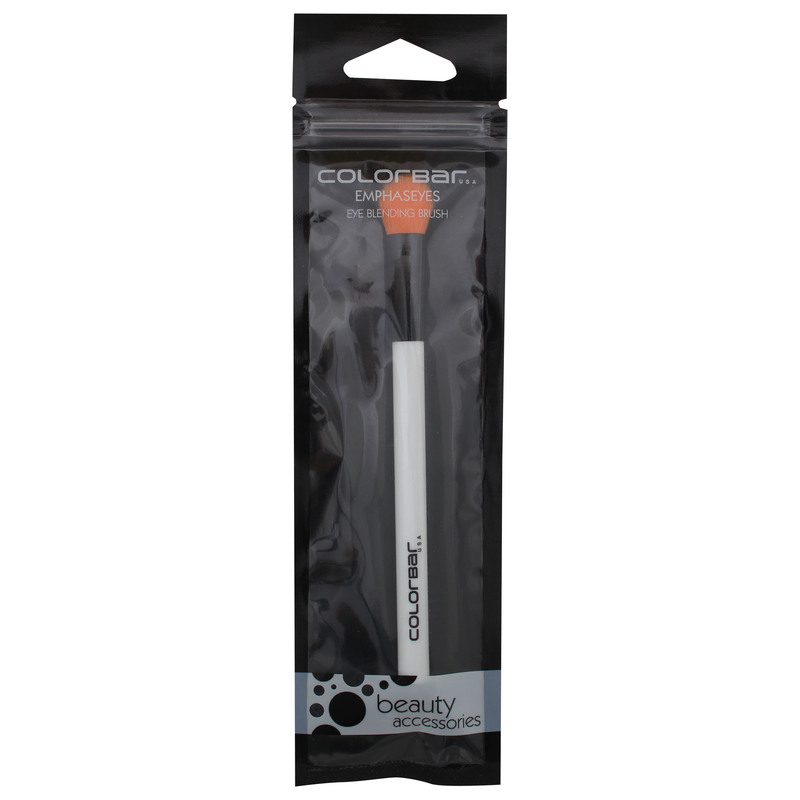 This brush, with its fine bristles and soft texture, helps smoothly blend eye makeup. 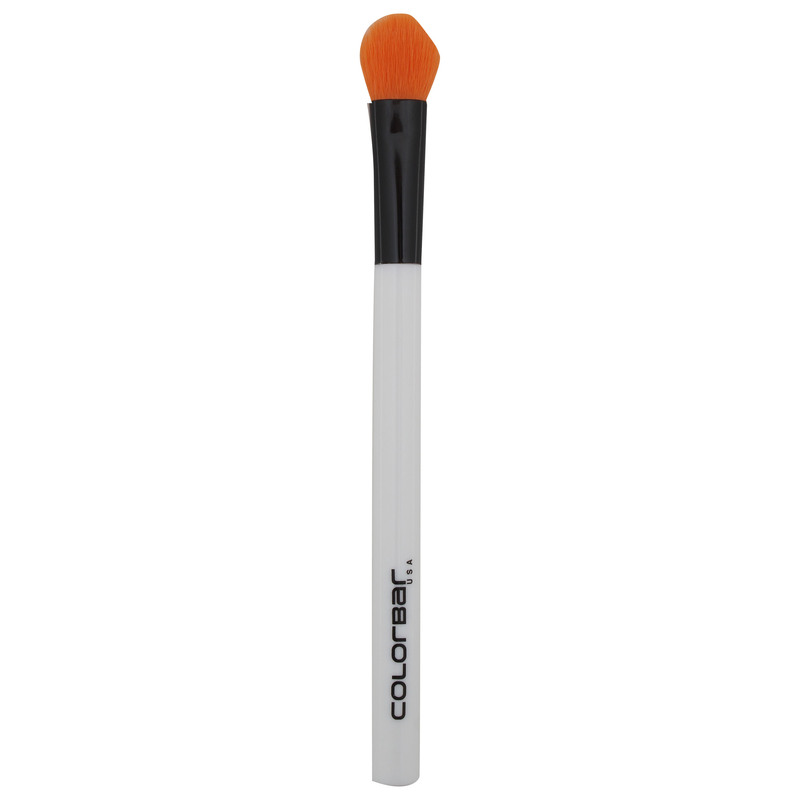 The bushy fibres offer sweeping brush strokes that help in blending stark lines and easy application of eye color.